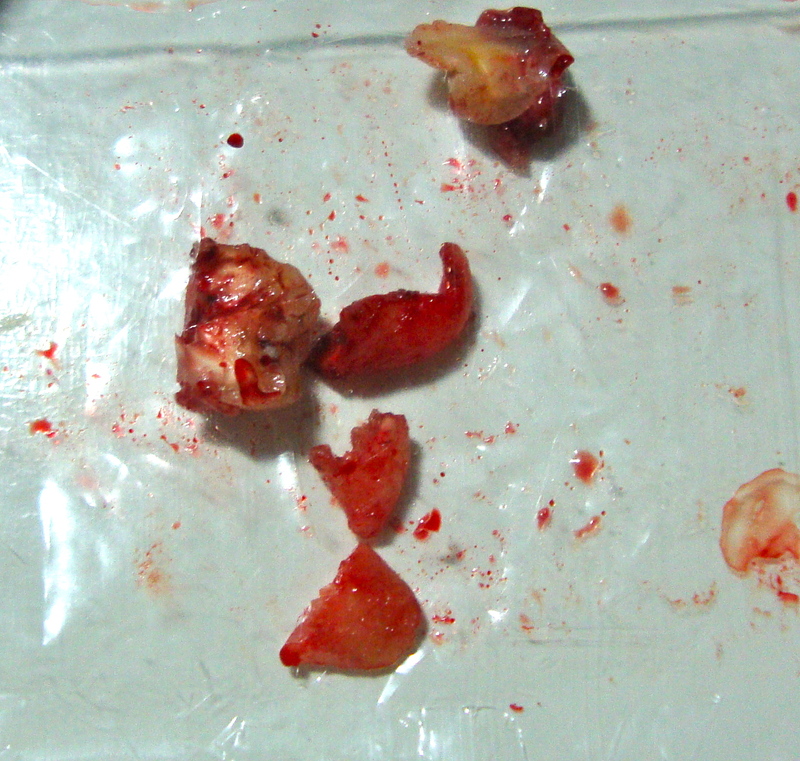 The Tooth Does Hurt – NSFW. 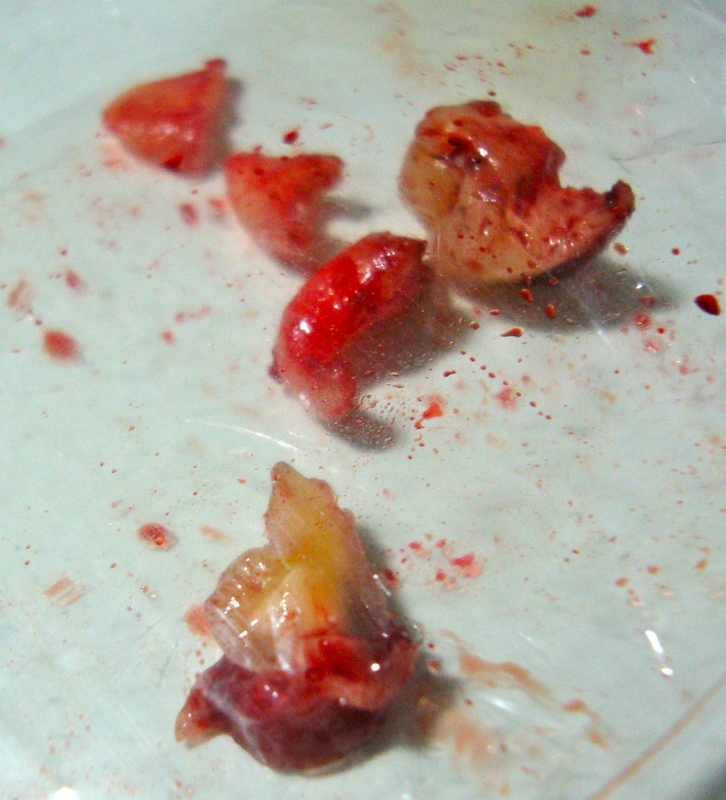 If you are squeamish about blood or hate gross pictures, then I can say that this post is indeed not for you. If you have a weak stomach, then this is definitely not for you. If you faint at the sight of the thinest trace of blood, then this is SERIOUSLY not for you. But if you can stomach the sickest of things and watch through Saw III while eating pepperoni pizza (like me), then this is for you! 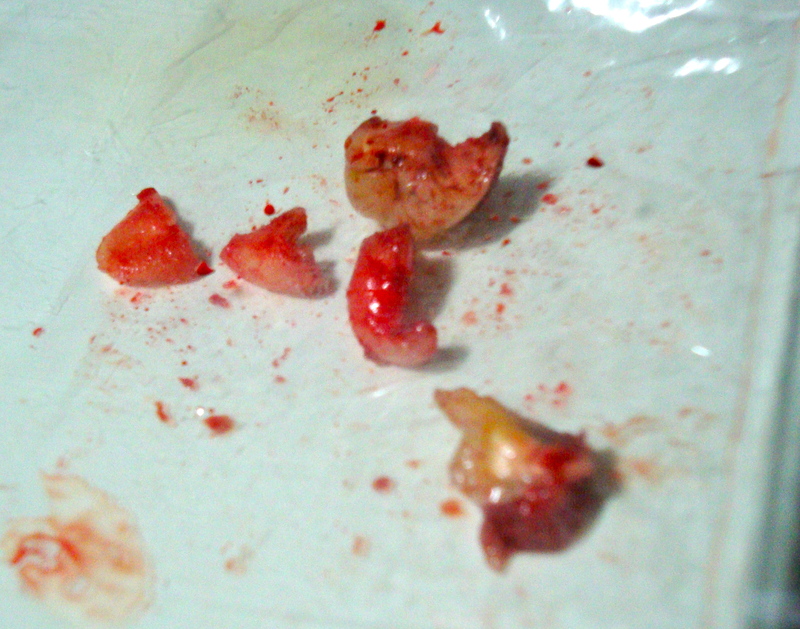 You know, kids, it does not pays to wrestle with the Tooth Fairy. Not when he is a hulking 1.93m (6ft 4in), 120kg (260 lbs) giant, also known previously as The Rock. Not the typical, dainty fairy you were expecting, eh? So what happens when you mess with this fairy hulk? 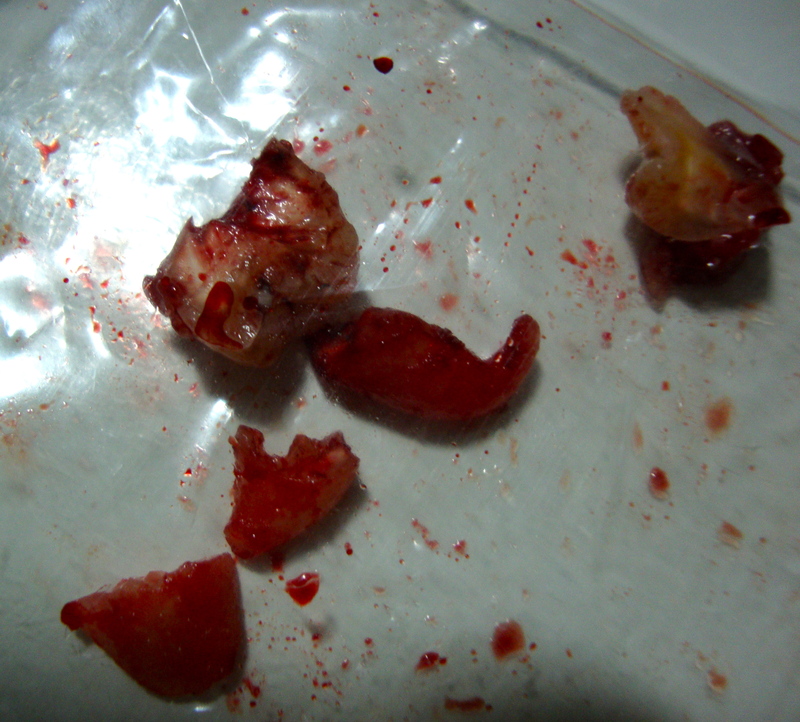 A bloodied wisdom tooth shattered into 5 pieces. And the inability to open your mouth and eat solid food for the next two days. 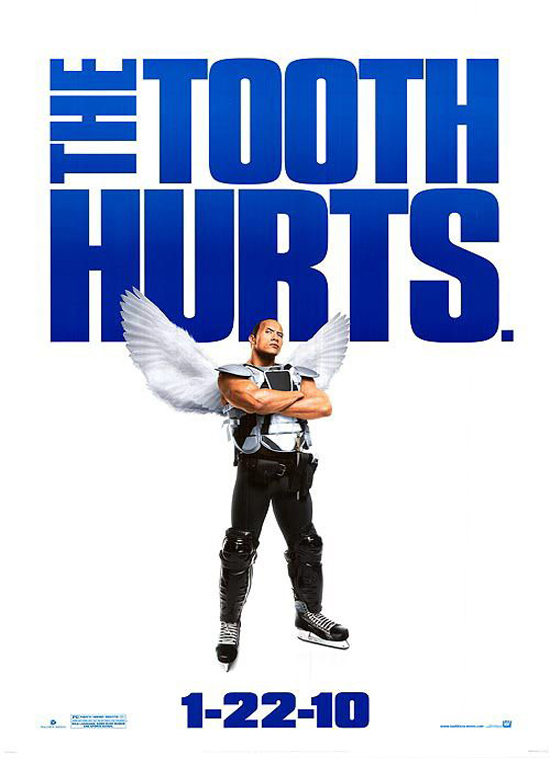 So kids, never fight with a tooth fairy, especially when he is a big fairy. Big bullies are bad too.